No one wants to be lonely, yet for approximately 10% of older people, loneliness is a lived reality. Although loneliness can affect people of all ages in recent years loneliness in later life has been acknowledged as a growing policy issue globally. This is driven in part by demographic changes and an ageing population. Dominant narratives around loneliness have suggested that we have become a “neglectful society” (Neville, 2014). Implicit within these narratives is the assumption that family, friends and neighbours should be doing more to support lonely older adults. Yet, this assumption overlooks the complexity surrounding loneliness trajectories, whilst ignoring the fact that older adults are not passive recipients of support but given the right circumstances, they have the agency to find their own solutions to address loneliness. My research used a mixed methods approach to explore transitions into and out of loneliness and social isolation in later life. Drawing on data from the Maintaining Function and Wellbeing in Later Life: A longitudinal Cohort, the quantitative component of the study explored the psychosocial risk factors predicting four categories of loneliness and social isolation (i.e., not lonely not isolated; lonely not isolated; isolated not lonely; lonely and isolated). The qualitative phase of the study explored the lived experience of loneliness and or social isolation from the perspective of older adults. We defined loneliness as a “situation experienced by the individual as one where there is an unpleasant or inadmissible lack of (quality of) certain relationships” (De Jong Gierveld, 1998). Loneliness is not the same as being alone, and is conceptually, theoretically and methodologically distinct from living alone or being socially isolated. The quantitative findings revealed a complex picture of risk factors predicting inclusion in the four categories of loneliness and social isolation. It also revealed a socioeconomic gradient in loneliness with those with low levels of education and living in social housing at greater risk for loneliness. Patterns of social contact, personal characteristics, socio economic context and relationships status were also found to interact to increase the risk of becoming lonely and isolated in later life. The qualitative study found that loneliness and social isolation were experienced as a biographical disruption. The trigger events for loneliness represented a major disruptive event for participants. These events and the loneliness that ensued disrupted “the structures of everyday life and the forms of knowledge which underpin them” (Bury, 1982: 167). Chronic loneliness was also found to challenge long held assumptions and beliefs about the nature of their relationships. There was also evidence of disruptions in the explanatory systems normally used by people causing a fundamental rethinking of their biography. While some participants were able to mobilise resources from family and friends, for others the events that triggered loneliness and isolation had left them without resources to mobilise. This was shown to have important implications for their trajectory through loneliness. Together, the results of the mixed methods research highlighted both the complexity of loneliness and the wide variation in the experience of loneliness and social isolation for older adults. This has implications for loneliness interventions, as a one size fits all approach won’t work. What is required are personalised solutions to address loneliness which reflect the individual’s trajectory into loneliness. 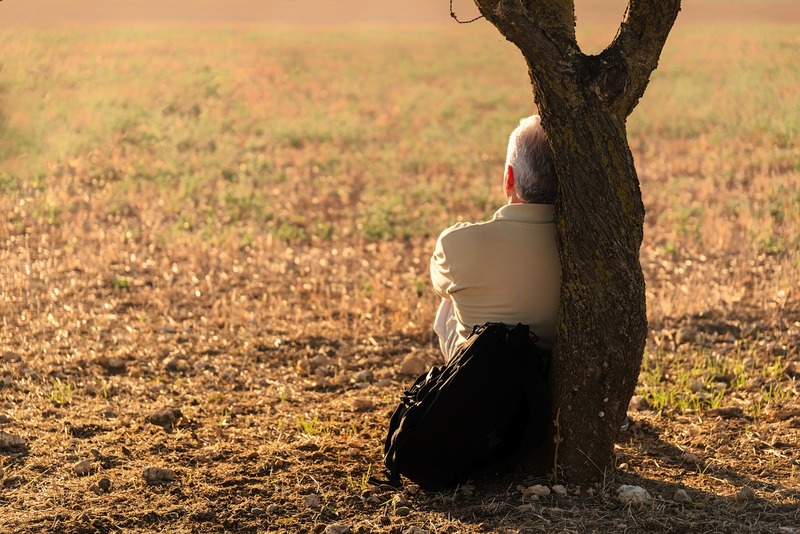 The research highlights that while some individuals have the resources and capacity to find their own solutions to alleviate loneliness and social isolation this is not the case for all older adults. To help individuals experiencing loneliness we have produced a booklet on coping with loneliness which is based on the experiences and strategies employed by older adults recovering from loneliness. Feedback on the booklet is that it is starting conversations around loneliness, for both younger and older adults, reducing the stigma of loneliness and helping older and younger adults realise their potential to overcome loneliness. Dr Deborah Morgan, Researcher, Centre for Ageing and Dementia Research at Swansea University. 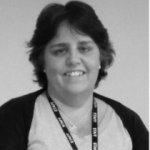 Deborah is a researcher in the Centre for Ageing and Dementia Research at Swansea University. She has a background in social gerontology, sociology and health and social care. Deborah’s PhD focused on transitions in loneliness and social isolation in later life. Her research interests include older adults, loneliness and social isolation health/social inequalities, disability and chronic illness, and new ageing populations.